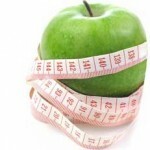 Apply nutrition principles to get maximum positives along side a training program. Deliver a sports nutrition style program. I have developed knowledge from sports and fitness over the past 10 years. I have trained people for marathons to power lifting, generally increasing fitness levels to long term weight loss and a healthier life. I have trained football teams and Football players and delivered circuit training classes to sparing on the pads with my clients. I pride myself on being a flexible as possible with clients working with them 7 days a week as late as they like. I am flexible on session times from 30 minute sessions to an hour with pricing to suit individual needs. Hello and welcome to my personal training website. 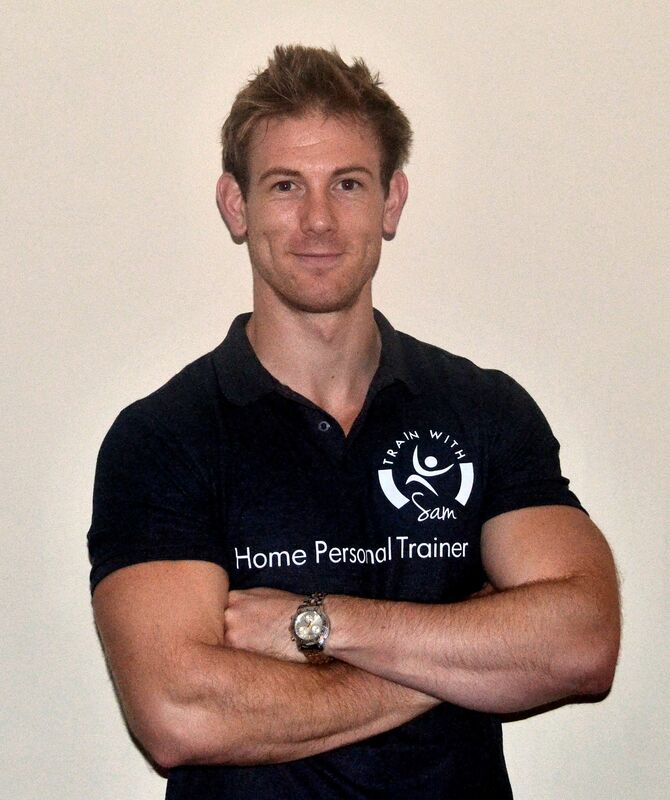 My name is Sam and I am a fully qualified personal trainer. 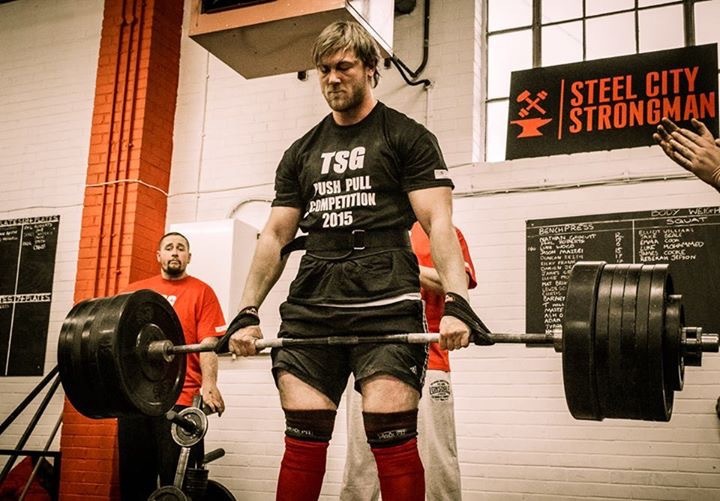 I have been training myself for 12 years in and out of the gym and have developed a vast knowledge in weightlifting, circuit training, running, plyometrics, boxexercise, core stability, balance improvement and corrective exercise. I currently train for strength and have battled in 3 strongman competitions through out 2015, winning my last. 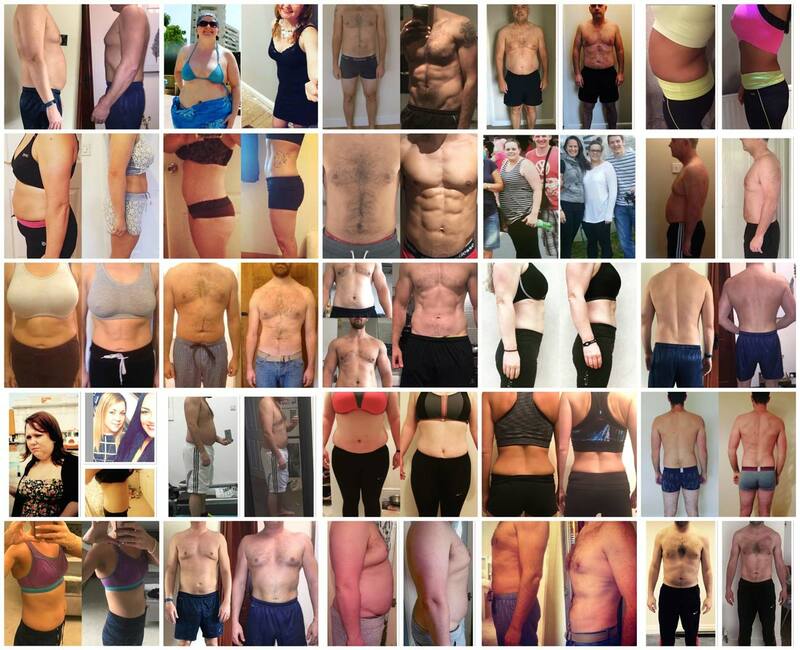 From keeping fit, burning fat, toning muscles I can help. Whether you are getting married or have a social event you want to look good for I can get you results in just weeks.